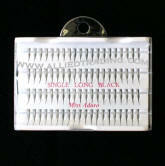 adoro individual single eyelashes, single long, these are applied on a lash by lash. 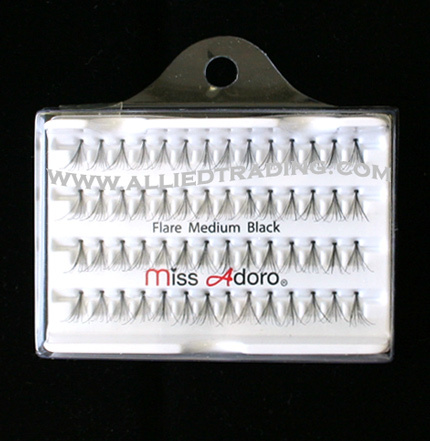 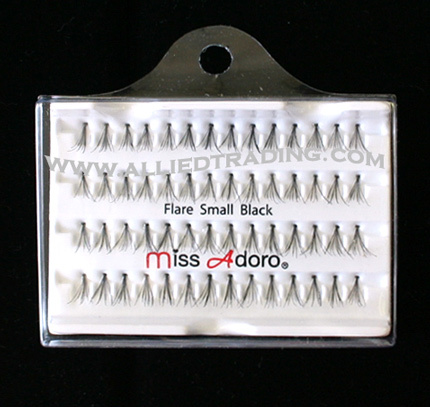 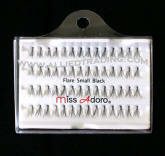 Wholesale miss adoro individual single eyelashes, single medium, these are applied on a lash by lash. 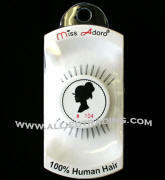 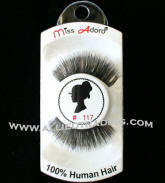 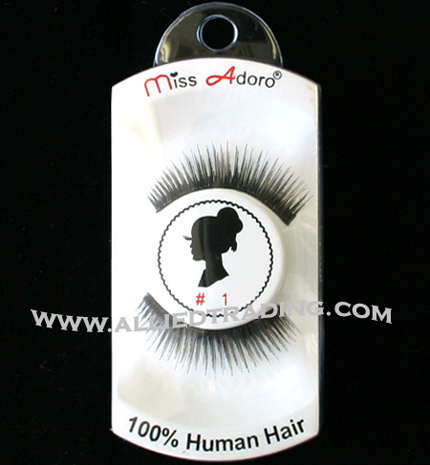 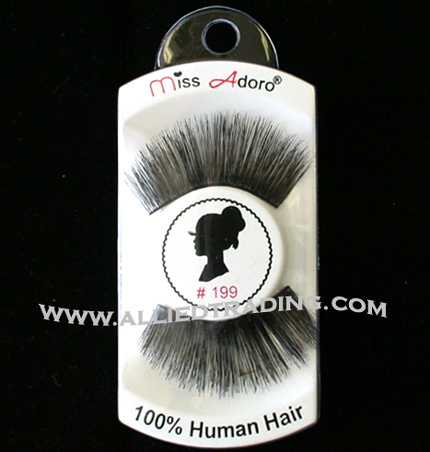 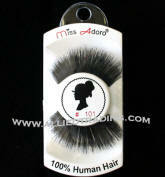 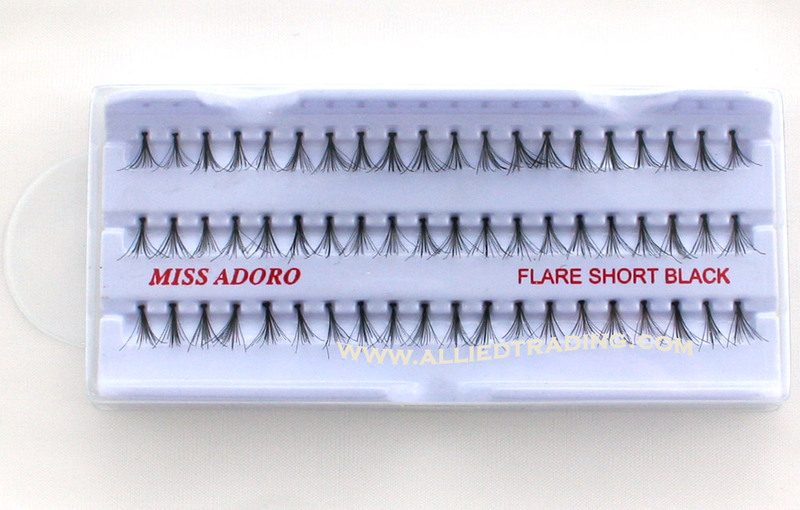 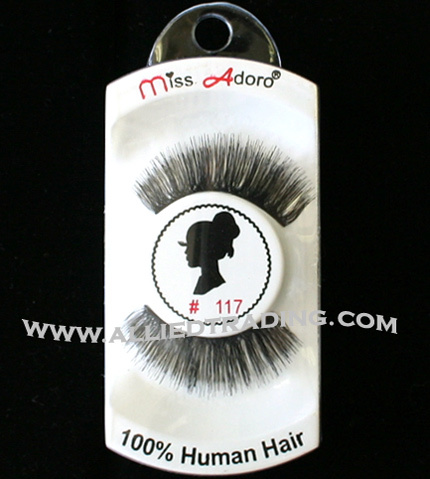 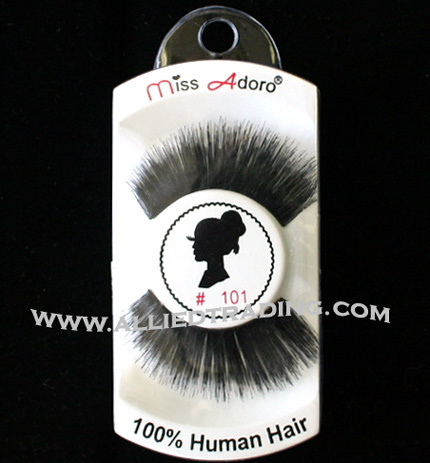 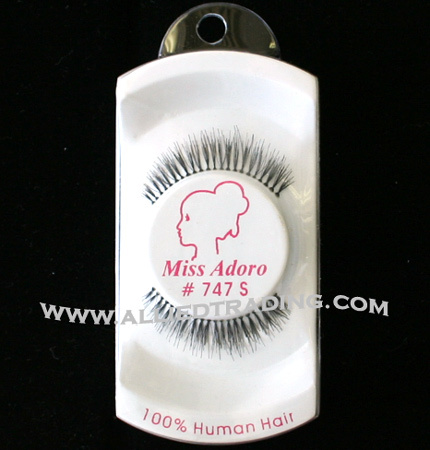 Wholesale miss adoro individual single eyelashes, single short, these are applied on a lash by lash. 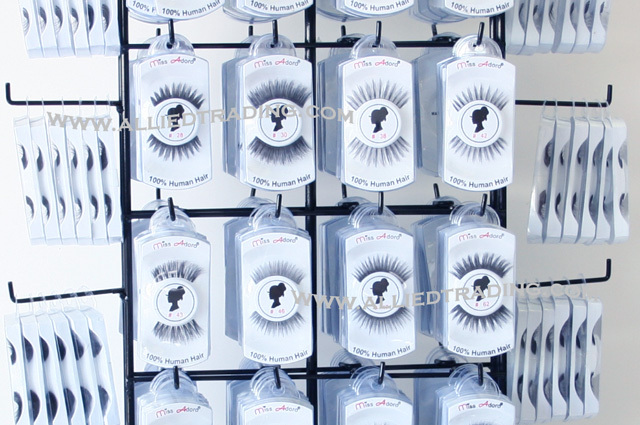 • Prepackaged best selling eyelash assortment. • Since assortment eyelashes are available in prepackaged, customer cannot select any other desired specific item# s and certain quantities. 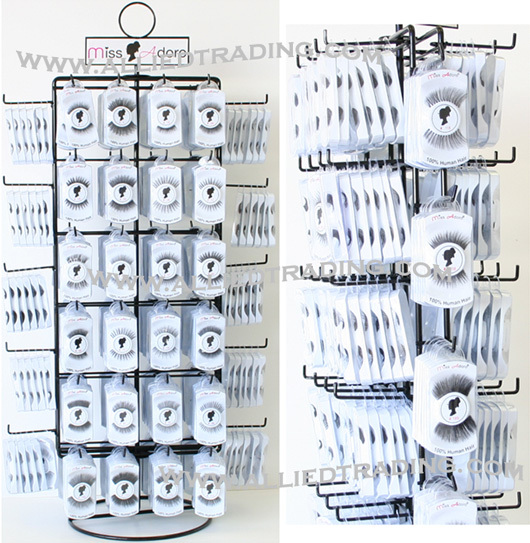 Once customer purchased eyelash rack, customer can refill desired certain item #s and quantities.